How cool would that be?! 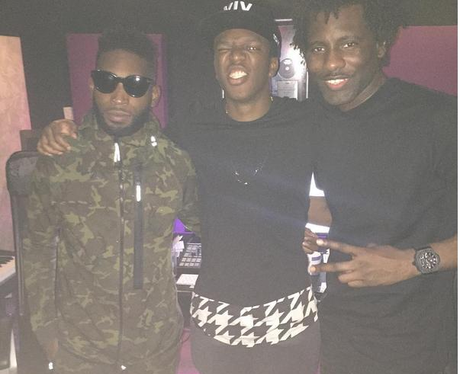 Tinie posted, "Studio last night. @officialwretch32 @therealksi"